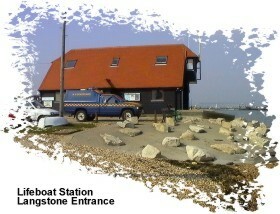 Eastney Cruising Association is based at the mouth of the harbour on the Portsmoth side. 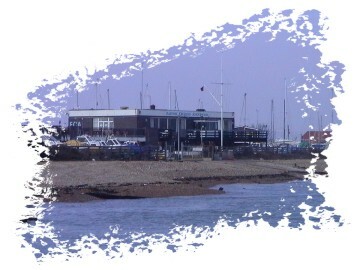 Hayling Ferry Sailing Club is based at the mouth of the harbour on the Hayling side. 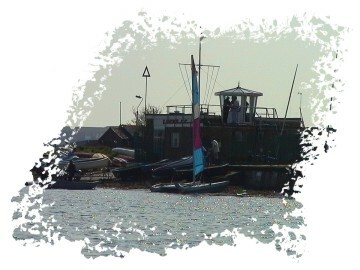 Langstone Sailing Club is based at the join of Langstone and Chichester Harbours. Locks Sailing Club is based at the south western edge of the harbour. 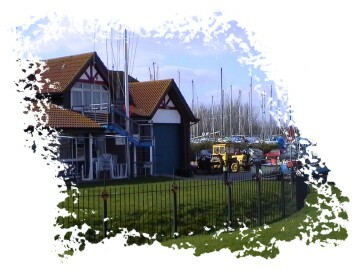 Tudor Sailing Club is based at the north western edge of the harbour. Web: http://www.langstonesc.org.uk/ Langstone Road Havant Hants. 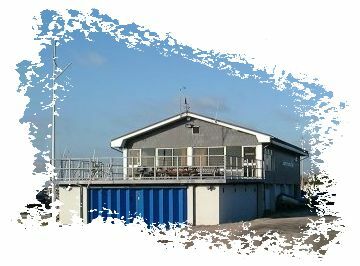 PO9 1RD MEMBERSHIP: 600 INTERESTS: Cruiser sailing and dinghy racing SOCIAL ACCESS: Saturday & Sunday lunchtime. Wednesday & Friday evenings, also Saturday during summer. Web: http://www.tudorsailing.org.uk/ Eastern Road Portsmouth Hants. PO3 5LY MEMBERSHIP: 500 INTERESTS: Cruiser and dinghy racing, cruising and fishing SOCIAL ACCESS: Wednesday and Friday evenings, Sunday lunchtime during which time the bar is open & visitors are welcome.